A delicious Thai starter. Some ingredients are fresh from the garden. Designed by one of Thailand's top architects, and commissioned by eco-resort owners and parents of toddlers, Richard and Nuntasorn Rhodes, Chang Mai House is an idyllic blend of a breathtakingly beautiful natural setting, elegant colonial interiors and family-friendly practicality. Add to the mix a range of extremely affordable services such as full-time chef, nanny and housekeeper, bi-lingual guide, driver, Thai massage therapist and even entertainment in the form of a local dancing troupe, and you have the kind of holiday that will bring a tear to your eyes when forced to leave! And no doubt some people do have to be forced! Little ones will adore the well equipped playroom and the friendly nanny who can ensure junior guests are entertained whilst also learning a little bit about the Thai language, culture and customs. Parents will appreciate the delicious meals that appear as if by magic at regular intervals, thanks to the chef, and cleared away equally efficiently by the housekeeper. 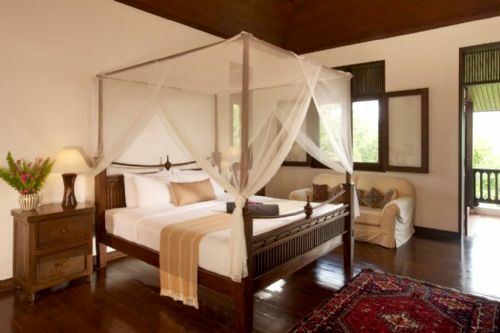 The elegant interiors combine traditional 'Lanna' teak floors and terraces with rattan and bamboo furnishings, whilst the whitewashed walls and double height ceilings give it a light and bright feel. But little can compete with the scenery, which makes lounging by the pool almost as spectator sport thanks to the views over the beautiful wooded hills, lake and meadows that surround it. 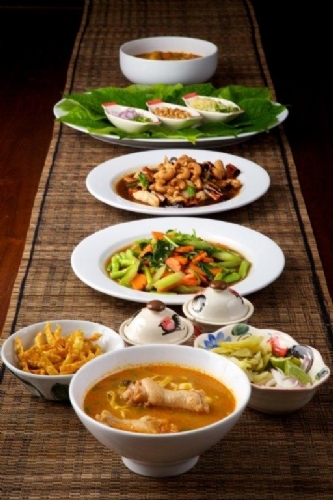 Chang Mai House has four fully air conditioned bedrooms, three with king size beds and en-suite bathrooms, and one twin room with 2 singles and a cot (Additional single beds can be arranged on request) which can use the guest bathroom. There are extensive living areas with a lounge, play room , great room, library/map room and 'crows nest' which is perched in the roof of the house and offers beautiful views of the lakes and moutains. This room can be used as an additional bedroom. 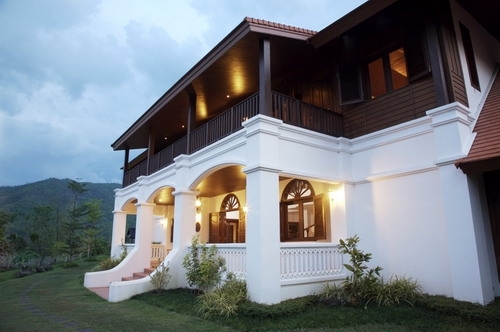 To make the most of the outdoors the house has 9 covered terraces, a courtyard, 2 acres of landscaped gardens, a small forest with trail, a traditional sala ( idea for yoga/fitness) and a lovely pool area with decked surround. Please note : The price is based on 6 adults and for larger groups a surcharge will apply. The price includes daily house keeping and twice weekly bed change. Full use of broadband internet and premium multi-channel. Breakfast (toast, jams, cereals, egg of choice, fresh fruit, juice, coffee/tea). Service staff for serving food and beverages. Tea, coffee and drinking water is complimentary. Use of all facilities, air conditioning and inside track concierge services including advice of where to go and what to do. Should the stunning scenery surrounding the house tempt you away from its cosseted comforts - you can ask the chef to do a packed lunch is the idea of leaving the fabulous food behind is too much to bear! - there's loads to see in and do in the area, plus car hire and a driver can be arranged from £35 per day, with a bi-lingual guide an additional £20 per day. The owners provide an excellent 'Inside Track' journal with ideas for things to see and do, even advice on the fantastically cheap and good quality dentistry available in the area! Pleasingly, the property manager has a little one (born in 2007) and can therefore provide up to the minute advice on amenities and facilities for babies and toddlers. Current favourites for toddlers include the Chang Mai Zoo, night safari and local elephant park (you may be lucky and get to paint and feed baby elephants), but there's also Tumble Tots, just like at home in the UK. Parents and toddlers alike enjoy the hot springs, just 10 minutes from the house, but the well-equipped play room and excellent nanny services allow parents the chance to add some more adventurous activities into the mix too with guided cycling (several bikes are provided at the house) and hiking available. There are five villages within two kilometres of the house. The street markets and talented tailors of Chang Mai are just half an hour away and will keep many a shopoholic happy - just don't forget to bring a pic. of that dream outfit, or a favourite you want made up into a different colour and/material. Combine a bargain tailor and a dentist and an Oscar-night look with a Hollywood smile may be just a holiday away! 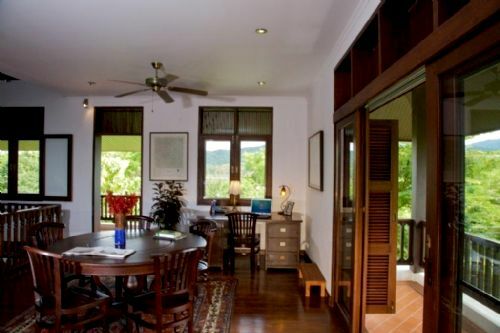 The price includes breakfast for up to 6 guests for larger groups a surcharge will apply. Lanna Hill House is owned by an Englishman and his wife who was born in Thailand. 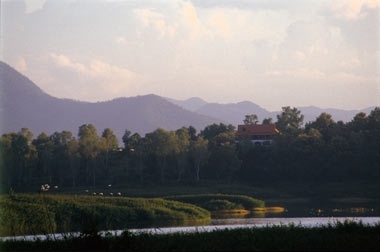 Following the birth of their sons, they decided to take a sabbatical and spend some time in Chiang Mai, where they discovered a hill overlooking mountains, a lake and stunning valley. Known as the Hill of Angels, they knew it was a special place, and they decided to build a house, which was designed by a prize wining architect who happened to be a family friend. They now live in Tunbridge Wells, with Richard commuting each day to London where he works for a hedge fund. They also partly own Golden Buddha resort in the south of Thailand, which they helped to rebuild following the Tsunami. 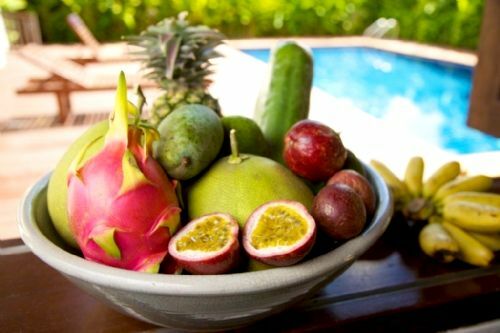 It remains the only authentic coastal eco-resort in Thailand. 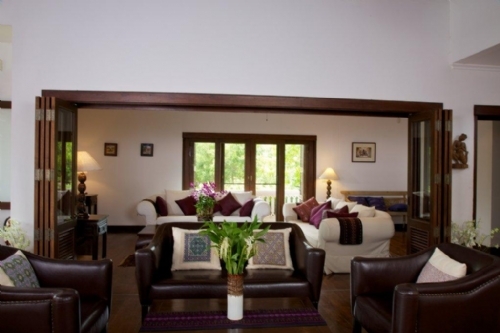 Lanna Hill House is located in an area of outstanding natural beauty. It is magical being so close to nature, where all you can hear are birds and the russle of the leaves - we have planted nearly 1,000 trees in the grounds. The house itself represented a huge challenge but every detail was attended to personally from selecting every material down to the last screw and drilling for water that was eventually found 152m under ground ! What is more the fusion of Lanna and colonial architecture is a perfect mix which mirrors both our taste and our own heritage. The in-house services we offer also helps us meet our conviction to help the local community, where our staff live. There is also a mistical quality which makes everyone that stays there feel they really are somewhere quite unique and special. The house was completed when our two sons were 3 and 4 years old, thereafter living in the house for a year. The pool was designed so that kids of any age could use it. There is a dedicated play room which includes TV, DVD and table tennis table. Outside the play room is a sand pit. Our two dogs are always a hit with young people (and adults alike) and you're likely to see fire flies and even eagles sweeping across at eye level when you're having breakfast. The skies at night are amazing as there is very little light pollution. But most of all, and perhaps Thailands most endearing quality are the people. Our staff are delightful with children of all ages and are likely to form a genuine bond in an instant, reasuring precious young ones and parents alike. Sleeps upto 10 plus infants in 4 bedrooms, 3 king size doubles with ensuites and 1 twin bedroom with cot. 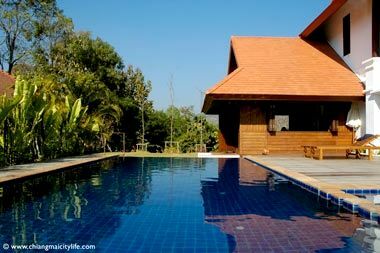 A gorgeous fenced pool with seperate kids section overlooking the house garden. Playroom available for little ones. Lanna Hill House recognises that food is a very important element of any holiday experience. 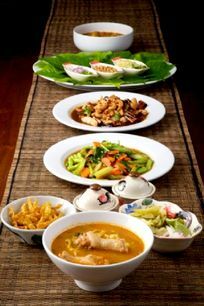 They are very fortunate to have khun Tim as their head chef. 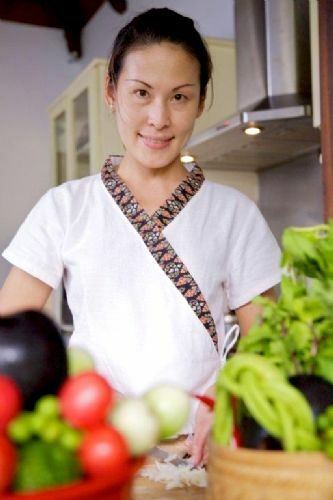 She is the founder of a famous Thai cookery school and she has been a regular feature on TV both in Thailand and abroad. She has developed a delicious menu with a focus on fresh food and local dishes and trained our staff in the preparation of her dishes. Vegetarian and childrens dishes are available on request. Guests are encouraged to cook with our staff if they so wish. 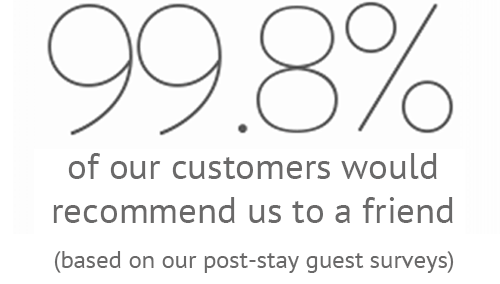 All guests will be asked about food preferences before arrival so our menu can be customised appropriately. 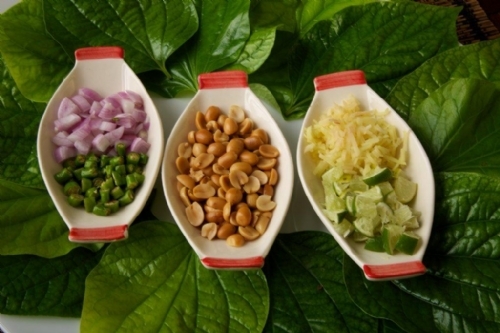 Alternatively we can arrange for Thai cookery lessons at the house or in town. Within a 25 minute drive of our villa. A dedicated trained Nanny costs from just £50 to £100 for the whole week. Live-in optional. Otherwise babysitting is available at around £1.50 per hour. Wooden high chairs, a wooden cot, two single beds with protective railings. Table tennis and board games. 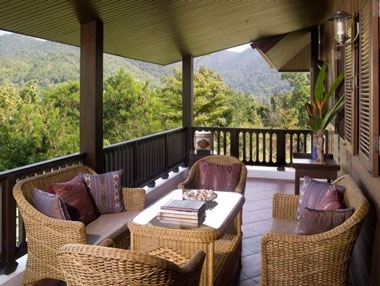 Lanna hill is a very special, offering hotel service in a self catering setting. 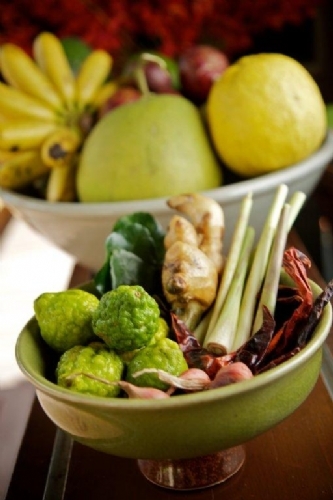 Your own personal cook provides freshly cooked meals for the duration of your stay, at an additional cost. A sand pit and a paddling pool are provided. Lanna House are able to offer in-house massage (advance booking required) and even some in-house spa services. Alternatively we recommend that you use the spa at Highlands golf course, a few minutes away from the house. 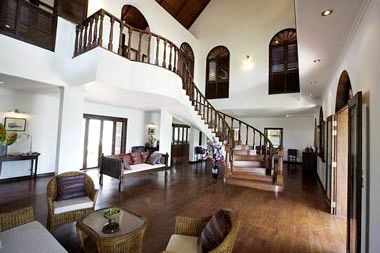 There is a large balcony overlooking the mountain, or a larger downstairs balacony an excellent spot to eat breakfast. The house also offrs a beautiful garden for guests to enjoy with plenty of small wildlife. Full use of broadband internet, that can be used anywhere in the house. Highlands golf course, a few minutes away from the house. Wooden highchairs and wooden cots are available. housekeeping staff will clean the entire house each day. If you wish to prepare your own meals, they will of course do all the washing-up! Beds are made up every day and linen changed twice a week. We all had such a great holiday and are suffering badly from post-holiday blues! 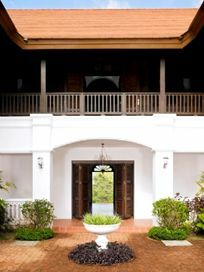 We were very sad to leave and would have stayed at Lanna Hill House permanently given half a chance! As parents of small children who love to travel and experience interesting places, we have found it difficult to discover affordable holiday destinations which are child friendly (but not in a resort) and where us parents can also have a rest. 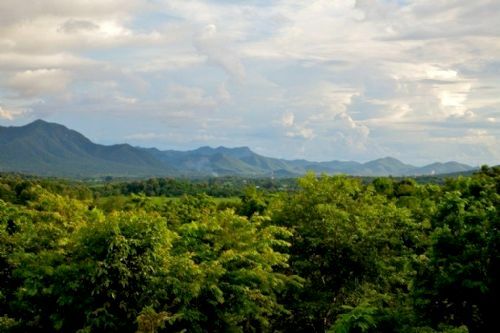 We shall certainly be recommending Lanna Hill to all our friends as just such a unique destination. We haven't been able to find anywhere quite like it in terms of its beautiful location, luxurious house, exquisite food and incredibly helpful managers and staff all of whom we shall miss dreadfully in the weeks to come. They all made the holiday very memorable. I would thoroughly recommend having a nanny- Rem was wonderful. If only we could have brought her back with us. We can't imagine finding anywhere else in the world like it and we plan to come back someday soon. Lanna Hill House was an excellent experience and we can't wait to stay there again.